When the wind is blowing, and you don't feel like leaving your sofa, thoughts of sand and surf may flood your dreams. Maybe you long for the day when you can take a nice leisurely bike ride to the beach or along a bike path with your dog. For those who enjoy taking a bike ride, the question now comes if you are satisfied with your upright bike, or do you want to try something different? One such alternative is mobo triton pro adult tricycle. What makes a mobo triton pro different from a similar three wheeled cruiser for adults? For those familiar with 3-wheeled cruisers, the difference is obvious. Take for instance the adjustable frame. 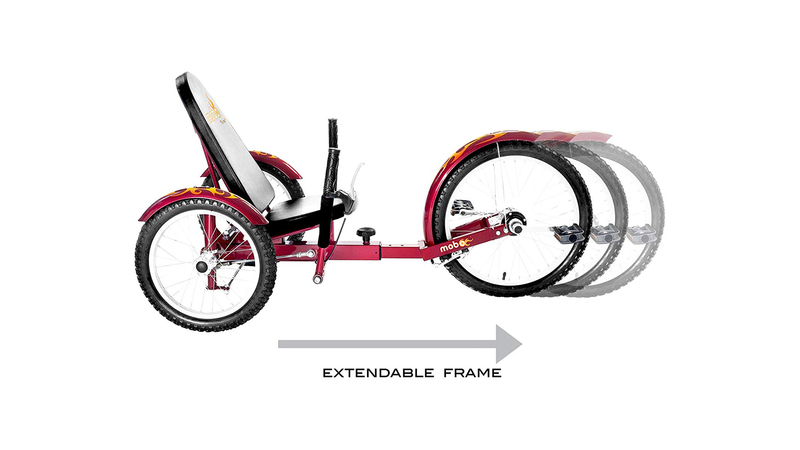 The mobo triton incorporates an extendable frame with 10 slots into its beautiful design, allowing this mobo bike to accommodate a rider from the height of 4’ to as high as 6’3”. There’s also rear-wheel steering with dual-joysticks, allowing for smooth maneuverability with simple hand movements. The design allows for those with certain surgeries, disabilities, and injuries, to have a cardiovascular workout. The low center of gravity is great for those with consistent balance problems. It’s not enough to read a description. What are others saying about the mobo pro? Do others enjoy 3-wheel beach cruisers? One mobo triton pro review mentioned how the mobo cruiser is easy to assemble. Another reviewer commented about how her autistic 12-year-old daughter uses a mobo triton. It took the young girl some practice to learn how to steer, but now she doesn’t want to stop riding. One person pointed out how the mobo triton pro 3-wheel bicycle has minimal stress on joints, and the seated position is similar to some exercise equipment at a gym. Another who labeled herself as overweight raved about how she could have a heart invigorating exercise and work some muscle groups when using her mobo cruiser. There were also some negative aspects of the mobo bike to keep in mind. For instance, one person commented about how the front tire tends to rise while going uphill. Another with large feet suggested keeping the balls of your feet on the pedals to prevent your heels from scrapping the road or bike path. 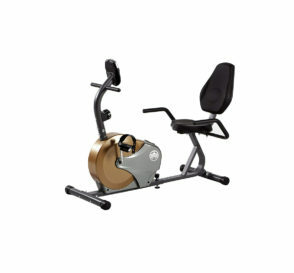 If you want a fast bike, then an upright bike is a better choice, but for those with balance issues, the elderly, and others who simply want a fun way to exercise, the mobo triton pro 3-wheel lowrider bike is a great option. I think we all know the value of getting outside or going to a gym for a cardiovascular workout. Some are content with going to the gym year-round, but for others, a gym membership is not in the budget. Others are looking for a minimal stress way of exercise, so getting a 3-wheel cruiser bike is the best alternative. 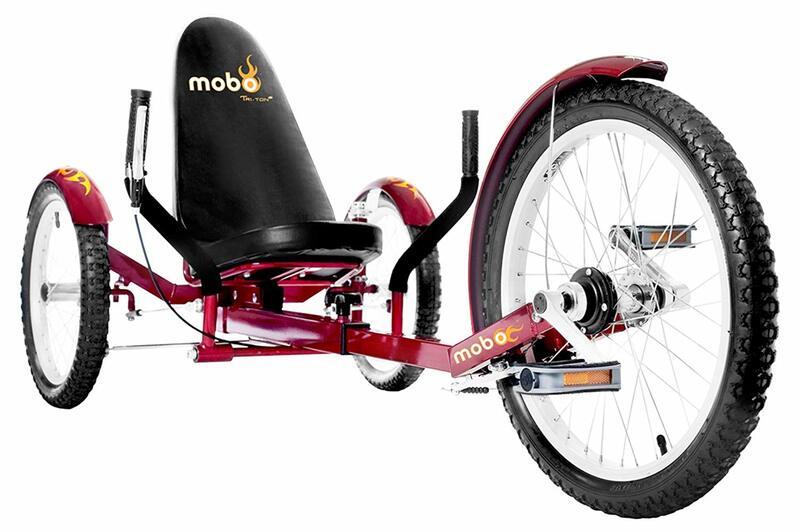 Mobo trikes offer a great way to burn calories and enjoy the great outdoors. The next step is to look online or go to your favorite bike shop and get yourself and your partner a mobo triton pro 3-wheel beach cruiser and picture yourself listening to waves crash about the shore as you take your dog for a long walk with your special someone.